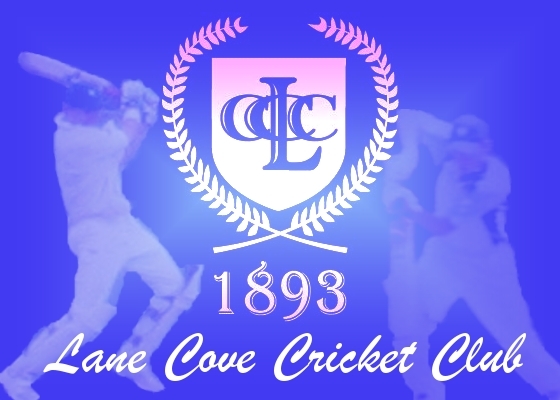 Lane Cove Cricket Club (LCCC) is the premier cricket club on Sydney’s north shore, boasting the largest number of active playing members of any other club and a rich history dating back to 1893. Going into our 125th year in the 2017/18 season, LCCC will field more than 30 teams in multiple competitions across Sydney. Becoming a LCCC sponsor gives you immediate access to 500 local families who become ambassadors for your brand. 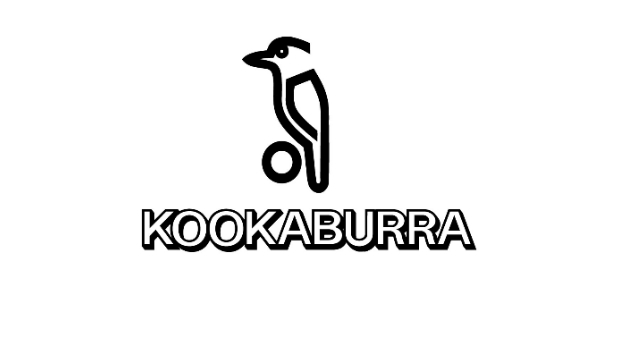 Each player is given new playing and training gear each season, with major branding opportunities available to give your company valuable exposure in the local area. On Saturdays in summer, you will notice hundreds of kids walking through Lane Cove Village proudly wearing LCCC gear bearing our sponsors’ logos. We have also launched a new website at www.lanecovecricket.com.au which provides another fantastic format to display your brand. Combine that with direct access to the club’s membership database with email newsletters, as well as exposure through LCCC’s Facebook page, and you have everything you need to increase the positive sentiment that local families associate with your brand.